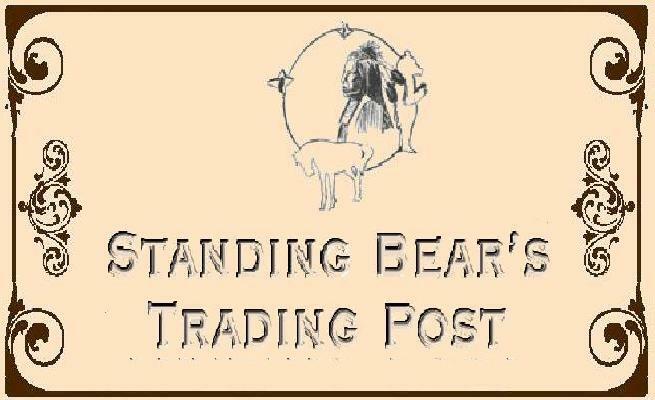 Standing Bears Trading Post - Your Source for all your Leather and Leather Craft Supply Needs! THINK BIG, shop small! Standing Bear's Trading Post is a Leathercraft Supply store in Southern California. We have been selling leathercraft supplies and teaching people how to use leather work tools and supplies we carry since 1999. A small business serving as a Tandy Leather Factory Authorized Service Center. Our customers find us via the Internet or phone books under leather, when they are looking for leathercraft supplies or leather for a project they are working on, but a bigger part of our business comes from customer referrals...customers sharing with others. Standing Bear's Trading Post is an authorized sales center for Tandy Leather Factory, LF Tandy, and other major leathercraft suppliers. Due to the constantly fluctuating prices and availability from these suppliers, in order for you to recieve accurate pricing before ordering, we currently do not list pricing on the website and we do not currently have a catalog. Standing Bear's Trading Post conducts all orders and product inquiries via phone and e-mail and via our store in Reseda, CA. We have no online ordering system. If you have a resale number we gladly offer wholesale pricing on your orders through our store. There is no club to join in order to get wholesale pricing on orders without a resale number as we offer wholesale pricing on bulk orders of items that can be purchased from us. We also offer discounts to youth groups and organizations, the Military, Leathercraft Guilds and for those that shop local we offer the Shop Reseda Card which is FREE and offers our customers 10% off of purchases just by bringing your card in. When shopping for your leathercraft supplies, we hope you will Think BIG and Shop small. Our Mission is to enhance our customer's lives by bringing them unique products while providing customer service that is second to none. We hope to be the preferred supplier for leathercrafters nationwide by being able to offer a vast selection of quality leathercraft products for retail and wholesale customers at affordable prices. He was known as William Kimmey or Bill Kimmey to the Southern California scouts and beading community. In January 1999; Tandy Leather announced that they were closing all of their over 100 retail stores including the Reseda Tandy Leather location where he was teaching. Shortly after the announcement was made, the leathercrafters, beading students, Youth groups & everyday retail and wholesale customers began to question what they would do to meet their needs at a retail location rather than only the mail order that Tandy Leather Company was offering. From these questions and concerns, Standing Bear's Trading Post was born. Tandy Leather closed their Reseda Location on March 13th 1999. On April 1st 1999 Standing Bear's Trading Post opened. 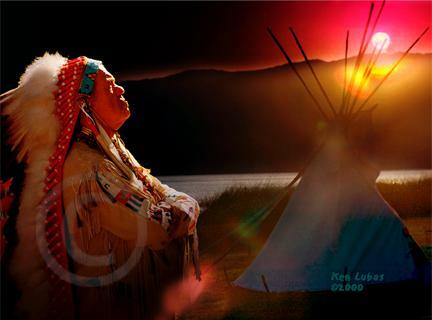 Standing Bear, a Spiritual Elder of the Onondaga Peoples of the Iroquois Confederacy, former owner of Standing Bear's Habitat, founder and original owner of Standing Bear's Trading Post passed away in Minnesota. Please continue to support us in our quest to keep HIS store, HIS dream alive! Bringing you your Custom Leather and your Leathercraft supply needs. 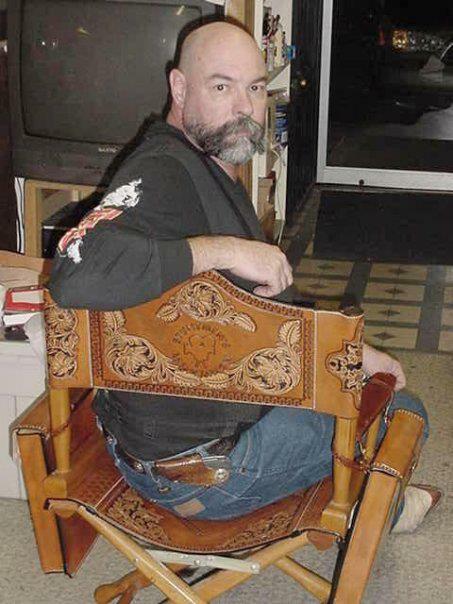 I’ve been doing leatherwork for over 30 years. I got my start in Leathercraft when a neighbor who was moving gave me a 55 gal drum full of scrap leather. I went to my local Tandy Leather store and bought a small beginners tool set. The manager, Don McGown was one of the most helpful people I’ve ever met. If it wasn’t for all his help and encouragement I would have given up. After a few years I was able to take some classes from masters like Bob Beard, Peter Main, Tony Laier and Chuck Smith. Leatherwork became my passion, I turned it into my full time business in 1990 and have never had a days regret. In 1995 the new Tandy Leather Mgr. ask me to teach the advanced leather class for him. I’ve been teaching ever since. When I started teaching in 1995, I taught one night a week. In 1999 Tandy Leather closed all their retail stores down. In order to assist leathercrafters, scouts and others to be able to purchase leather working supplies; a friend of mine opened a leather retail store. I moved my shop in and helped run the store. Upon opening the store I began teaching both a beginners and an advanced class. Ten years ago I added another beginners class and Seven years ago I opened another night for an intermediate class. In 2014 I have added a 2nd night for an advanced leathercraft class on Friday nights where the students will have an opportunity to have another year of training in leatherwork. I’ve been teaching the Boy Scouts Leathercraft merit badge class for the last nine years and have visited many schools to demonstrate leather craft. Since I am unable to get away from the store much anymore, I now offer free classes to teachers and camp counselors so they can go back and teach their students. I have found teaching to be one of the most rewarding things I’ve ever done. My students have pushed my abilities far beyond anything I would have done on my own. For many years now I have had other instructors such as Bob Beard and Jeff Mosby come and teach classes. I encourage my students to take as many classes from other instructors as possible. I myself continue to take classes and learn new techniques so that I can pass them on to my students and customers. In 2001 the original manager of Standing Bear's Trading Post left and I became full time manager as well as running my custom leather business. In June 2006, the owner William “Standing Bear” Kimmey passed away and the family transferred ownership of the store to me. The Autry Museum invited me to instruct at their “make it and take it” for the public in ’95, ’96, & ’97. In 1995 I also did a TV show for HGTV called “What’s Your Hobby?” Even though I did leatherwork for a living not a hobby, they thought I’d be best for the show. 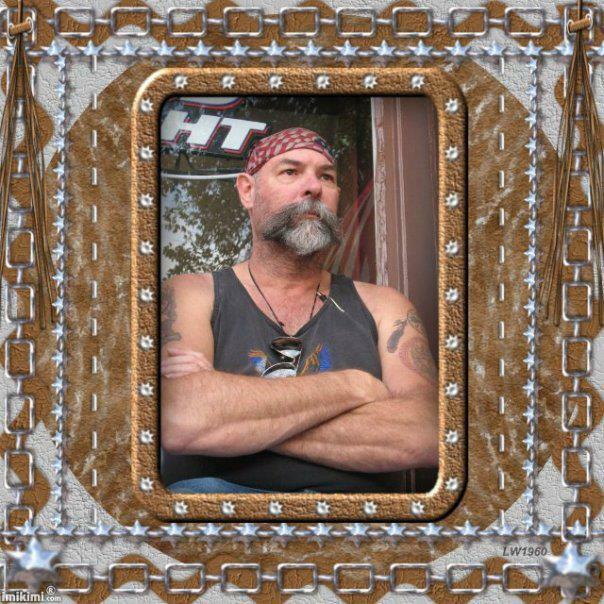 I have been a member of the International Internet Leathercrafters Guild ("IILG") since 1996 and am also a member of The Leathercraft Guild and the current Vice-president. On September 17th 2006 I was presented a flag flown over the Capital by Congressman Brad Sherman's Office in recognition for dedication and service to the youth of the community. In February 2008, I was asked to be a part of Biker Radio Magazine’s radio show entitled “The Leather Show”. During the episode I was able to share with listeners how to work with leather in order to personalize their motorcycles. 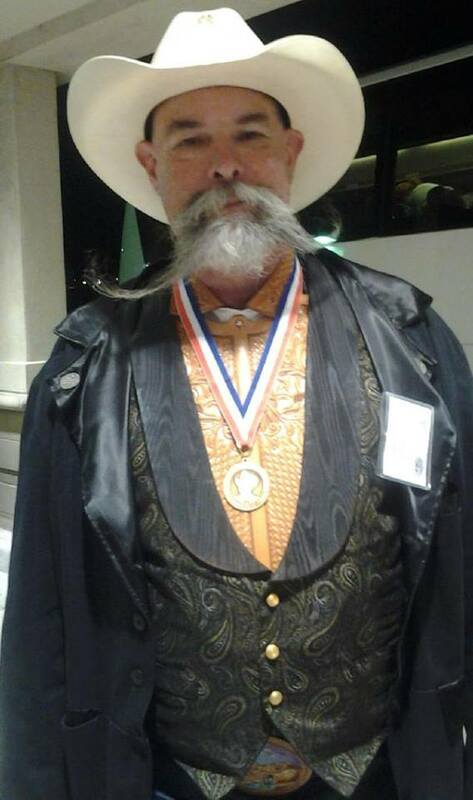 September 28th 2013, I was presented with the Al Stohlman Award for Achievement in Leathercraft. Getting into leatherwork has changed my life for the better. Leatherwork isn't what I do, It's Who I AM! Because we are authorized distributors for many different suppliers Items listed on the website are items we can get from these leathercrafting & Native American Craft suppliers and may not be stocked in our store at all times. If the items are not in stock, we can have them available or ship them to you in a timely fashion to assist you in receiving your product promptly. (Our suppliers in the past would drop ship for us to speed up the process but a new corporate policy no longer allows this. We apologize for any delay in shipment due to our suppliers change in policy). Since 1919, Tandy Leather Company has been the resource for over four generations of leathercrafters, Being an Authorized sales center for Tandy Leather Factory (being a Tandy Leather ASC), we are able to offer products from the finest names in the leathercraft industry such as Fiebing's, Lexol, Craftool, Craftaid, Al Stohlman Brand, Tippman, Garland USA, Osborne and Tejas Lace. We are able to work with a Tandy Leather Factory, a company that has been resource for over four generations of leathercrafters, providing quality leather, tools, and leathercraft kits. The Leather Factory purchased Tandy Leather at the end of 2000, after Tandy Leather hit financial trouble In 2002, the company merged. The official name of the company was changed to Tandy Leather Factory in 2005. Being an authorized distributor for Tandy Leather Factory provides our company access to a large selection of proprietary tools, patterns and leatherworking tools and leathercraft supplies. We also are distributors for other leathercraft companies and have several other suppliers including Native American themed craft supply companies across the US to assist us in meeting your needs. Due to our vast experience in the leather craft industry we have been able to test prospective new suppliers products and make selections of suppliers that will meet the needs of our customers whether they are doing leather crafts, beading, gourd work, scout merit badges, looking for a project for scouts, ymca programs or for a school diorama about Native Americans. As Authorized Sales Centers for Tandy leather, The Leather Factory and the company now known as Tandy Leather Factory as well as being distributors for other suppliers nationwide we are able to provide our customers with high quality products to assist them in the craft they are in and are able to feature many of the products you will find on their web sites, and in our suppliers catalogs. As an independent small business, you can find lots of unusual, hard to find gift items, and more in our store from the many suppliers we can get our items from. Please Contact us if you do not see something on our web-site that you are looking for, or if you have any questions. 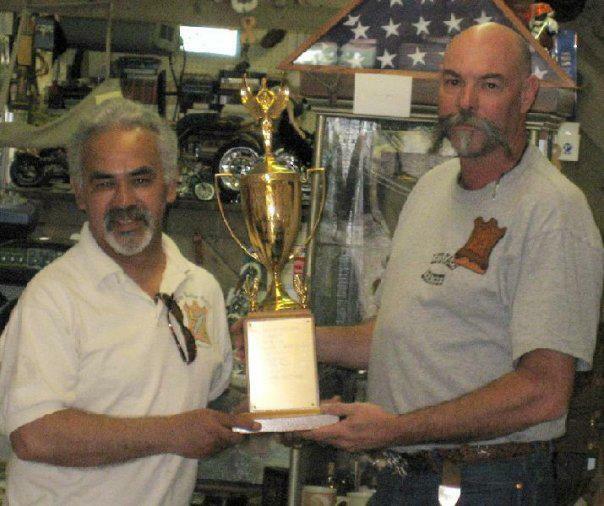 Standing Bear's Trading Post is a sole proprietorship. If we don't have what you are looking for - We will do the best we can to find it! Standing Bear's Trading Post conducts all orders via phone and e-mail correspondence or in our store in Reseda, California.. Most orders are shipped the same day or following business day that an order is placed and payment is received. We strive to answer all inquiries, and questions in a timely manner, We appreciate the customers and supporters of our California small business. In a world where "mom and pop" businesses are going by the wayside and corporations are thriving, your support means a great deal to us! Leather by WC is located within Standing Bear's WC is the owner of Standing Bear's Trading Post as well as Leather by WC and is Your Source for Custom Handcrafted Leather products. 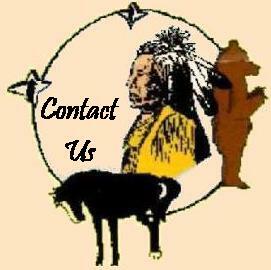 Here at Standing Bear's Trading Post we know how important your privacy is to you. Our policy is to maintain the privacy of personal information. Information collected when ordering from us include your name, shipping address, and phone number for easier future orders. The only time your information is shared is when your order is drop shipped at which time we share your shipping address and phone number with our supplier that is shipping the item in order to lessen the time in transit, save our customers on shipping costs and provide items quickly when they are not in stock at our store. Standing Bear's Trading Post does not support the collecting of customer information or sending unsolicited advertisement. When ordering from us you will not be added to a mailing list, receive advertisements or telemarketing calls unless you have specifically requested receipt of future contact other than that which transpires in the ordering process. Items have to be in new, resalable condition. A 10% restocking fee is deducted from all return payments. Copyright ©2019 Standing Bear's Trading Post - Reseda, CA.